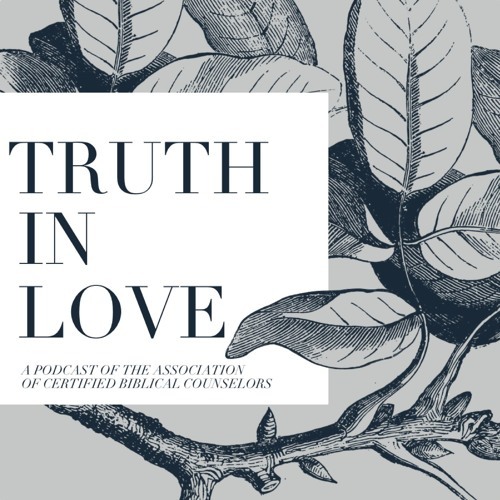 On this weeks edition of Truth in Love Dale discusses a biblical understanding of emotions with ACBC member Aliza Hawkins. Featuring: - Do emotions have power over us? - How to handle our emotions biblically?